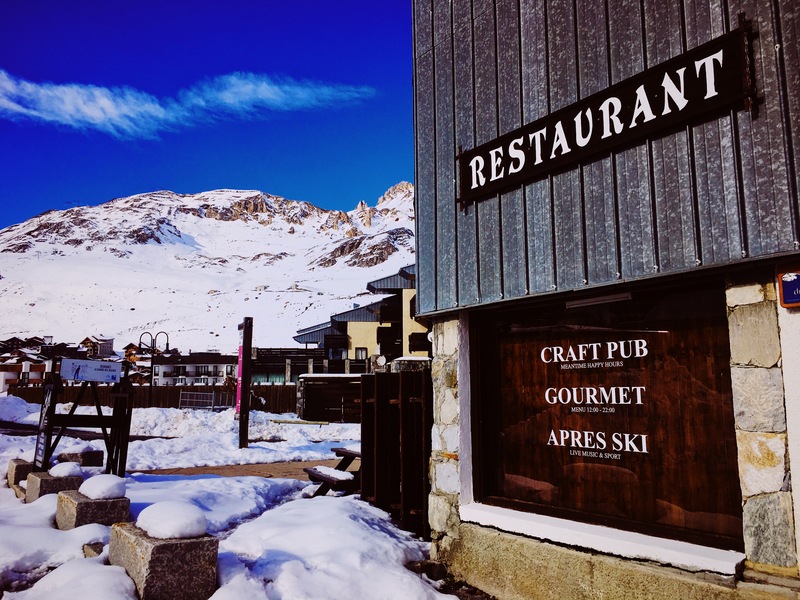 Le Brasero Bar & Restaurant, Tignes Le Lavachet | Le Brasero Bar and Restaurant in Tignes le Lavachet! 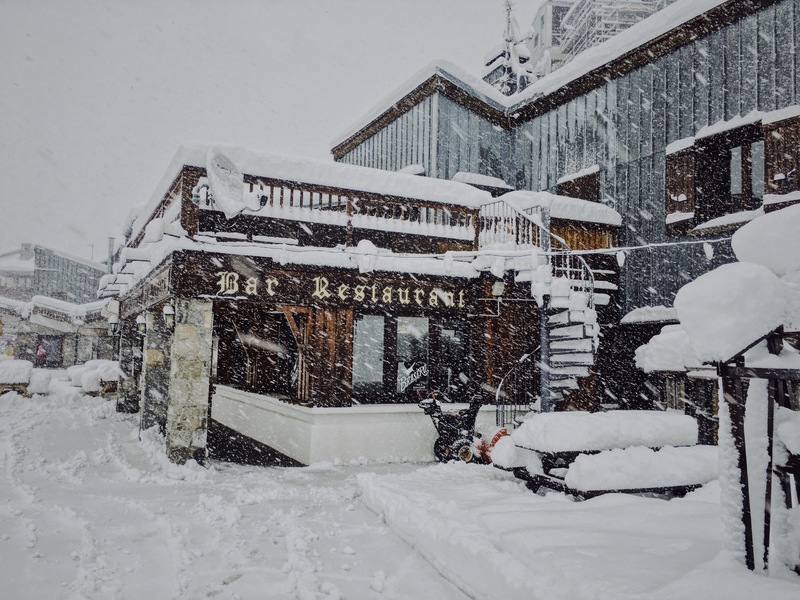 Ski in / Ski out restaurant with outdoor seating in a great suntrap, you can get excellent food and drinks at affordable prices without compromising on quality. 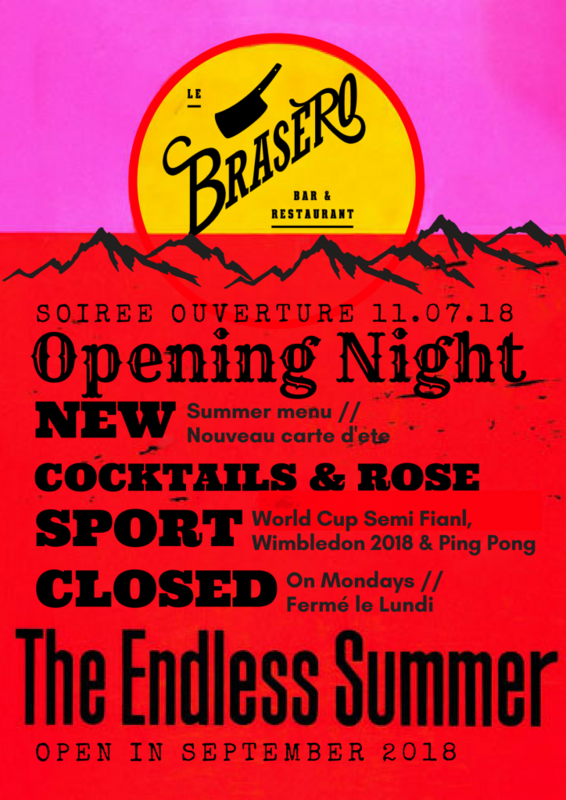 Brasero is for those who love the French savoyard kitchen, crispy fries, juicy steaks with a choice of chef sauces, seafood, poultry, seasonal vegetables, plenty of wonderful desserts, not to mention the superb wine to wash it all down with! 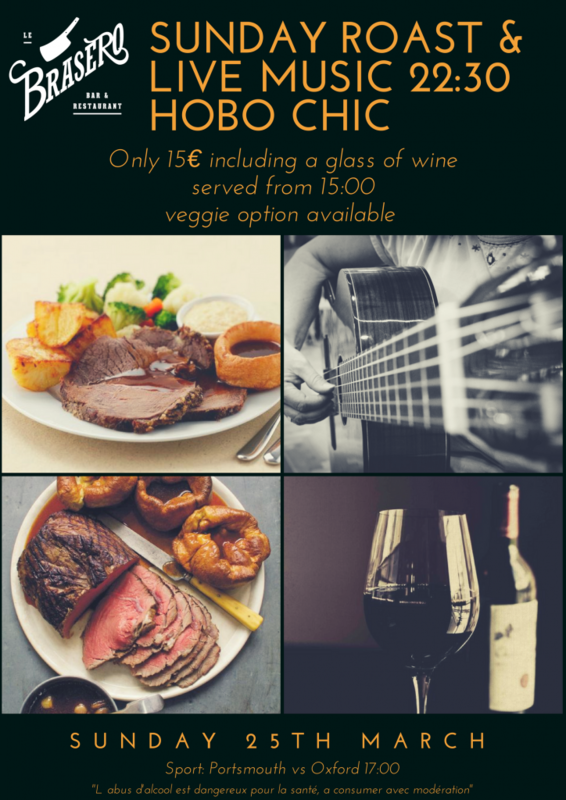 Check in for our live Apres and music evenings each week along with fabulous drinks offers. 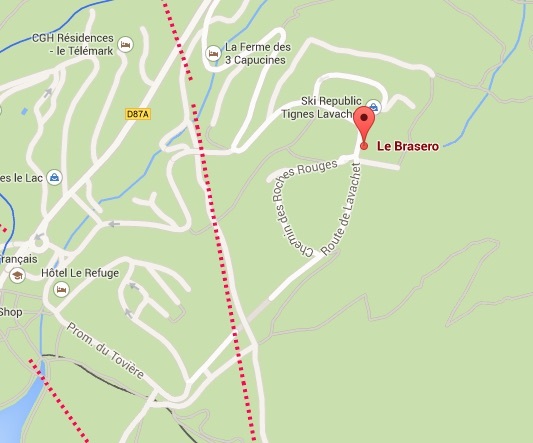 Le Brasero Bar and Restaurant in Tignes le Lavachet! Ski in / Ski out restaurant with outdoor seating in a great suntrap, you can get excellent food and drinks at affordable prices without compromising on quality. Brasero is for those who love the French savoyard kitchen, crispy fries, juicy steaks with a choice of chef sauces, seafood, poultry, seasonal vegetables, plenty of wonderful desserts, not to mention the superb wine to wash it all down with! 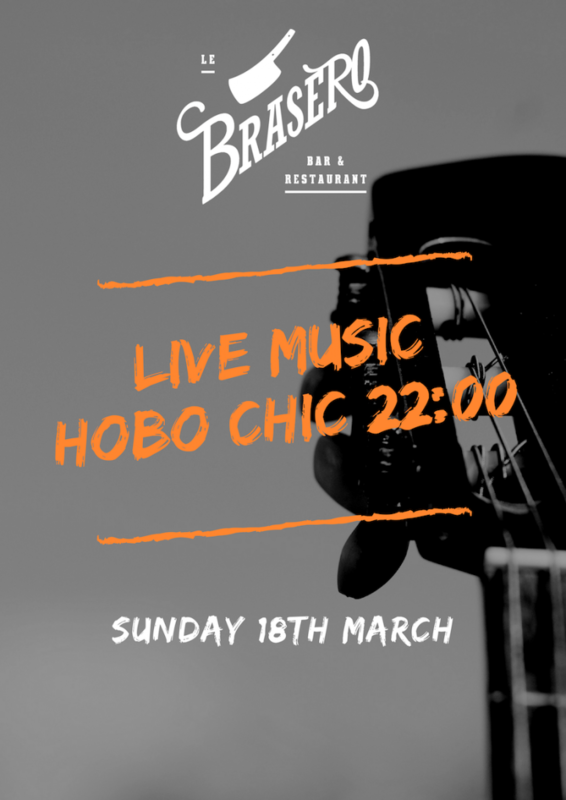 Check in for our live Apres and music evenings each week along with fabulous drinks offers. Getting geared up for Winter… opening 24th November! Brasero Bar new sign! 3rd November 2018 Brasero Bar has a brand new sign and is getting ready for our Winter opening on 24th November – get in! Winter is coming…. Brasero opens Sat 24th November ! 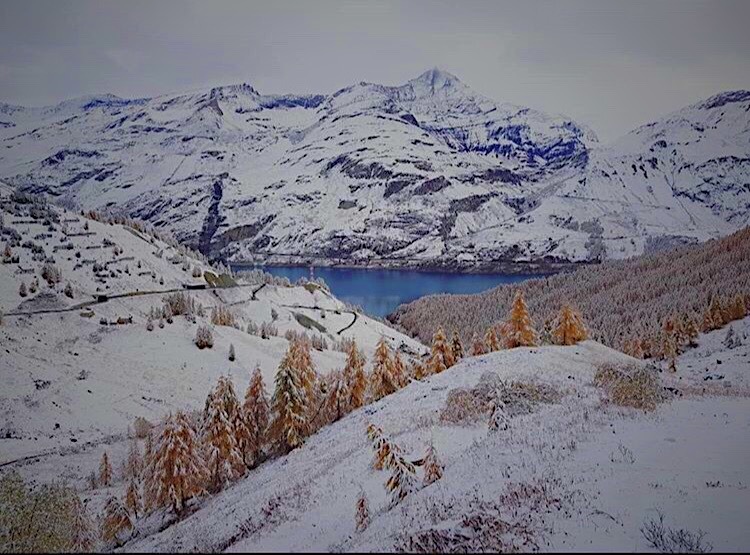 Oct 2018 – Autumn meets Winter in Tignes – photo Lauren Durno our Restaurant Manager 1st Nov 2018 – Tignes beginning to look a lot like WINTER! Happy Easter! Drinks deals all week! FULL ENGLISH BREAKFAST every Saturday – only €10! Hello WEEKEND! 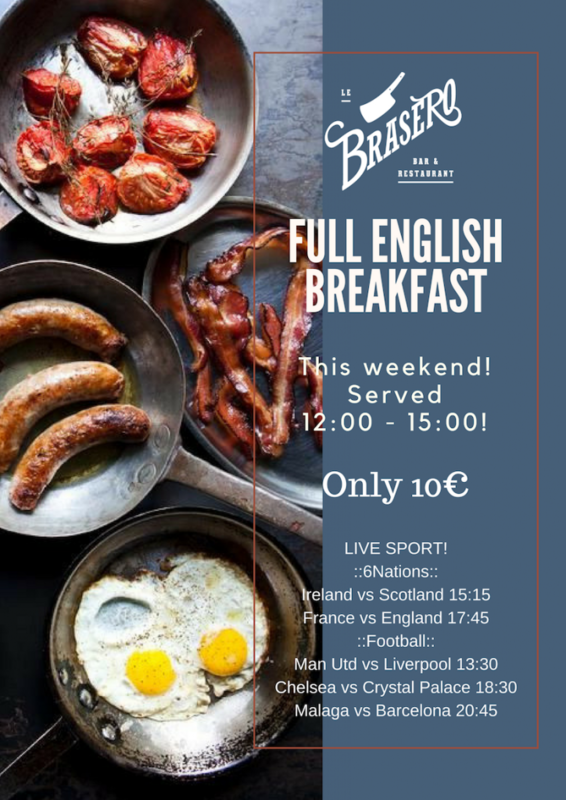 Saturday – we are serving Full English Breakfast 12:00 – 15:00 only €10! Live sport on TV alll day too! Get some pow in the trees then come and warm up with us in Brasero Bar! Have you tried our scrumptious menu yet? Have you tried our scrumptious menu yet? 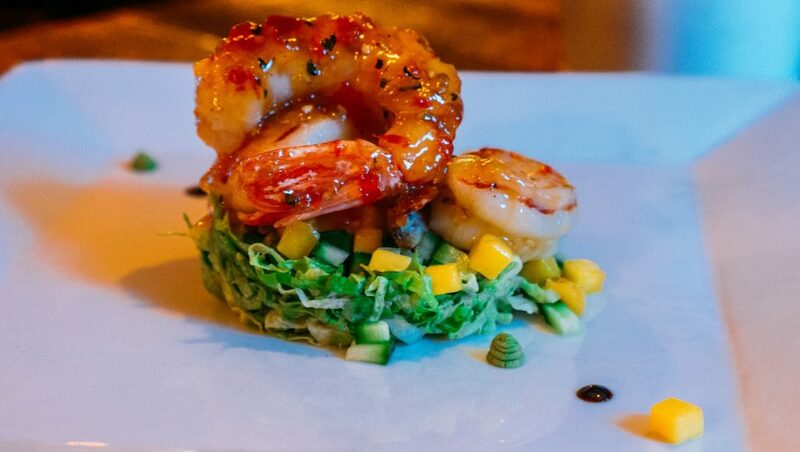 Here are some images of some of the mouth watering dishes we have for you this winter! Not to mention a fobulous wine menu to wash it all down with. 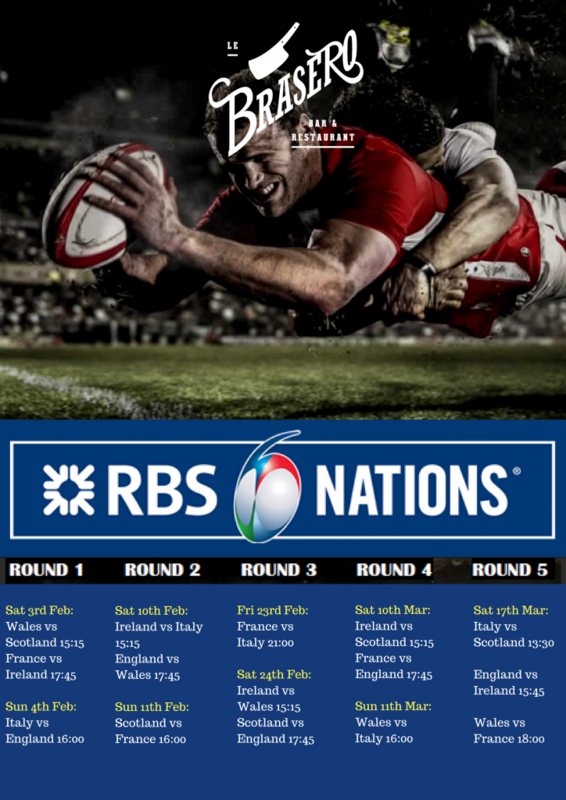 6 Nations starts this weekend! And we have all the matches showing on the big screen for you! Here we go….. !